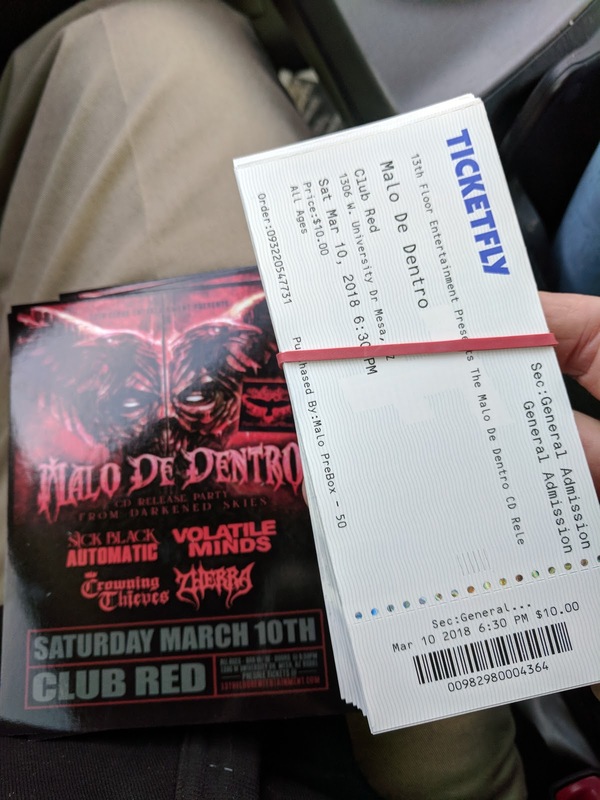 Malo De Dentro - Blog - Ill Niño on June 23rd...More shows coming! 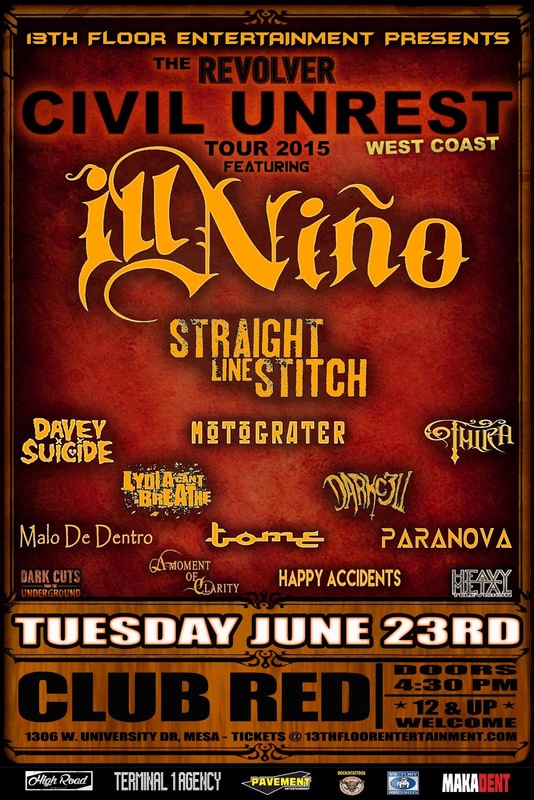 Ill Niño on June 23rd...More shows coming! What's up Malo fans!? Welcome back to the blog. 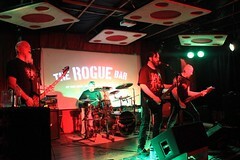 As summer starts to hit us here in the valley, we're getting ready for the next show. 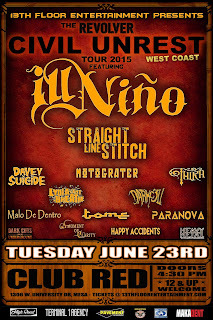 We'll be playing at Club Red in Mesa on June 23rd with the mighty Ill Niño! 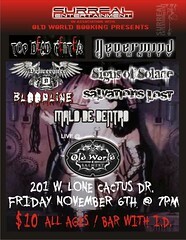 There will be many bands on this awesome night of metal. Come down and catch us. We have tickets for sale, so hit any of us up for discounts. 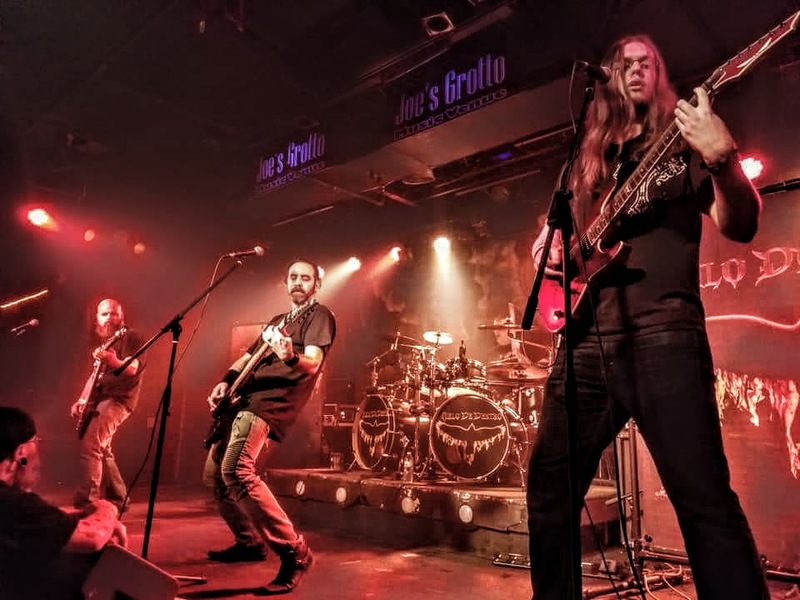 We're also in the process of booking some more shows this summer. 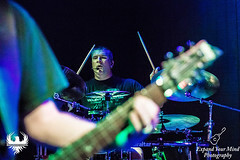 We're looking to book some out of town shows and beat the heat! We've been taking it easy for a few weeks, as things wrap up with spring (kids getting out of school, and other fun stuff/nonsense). 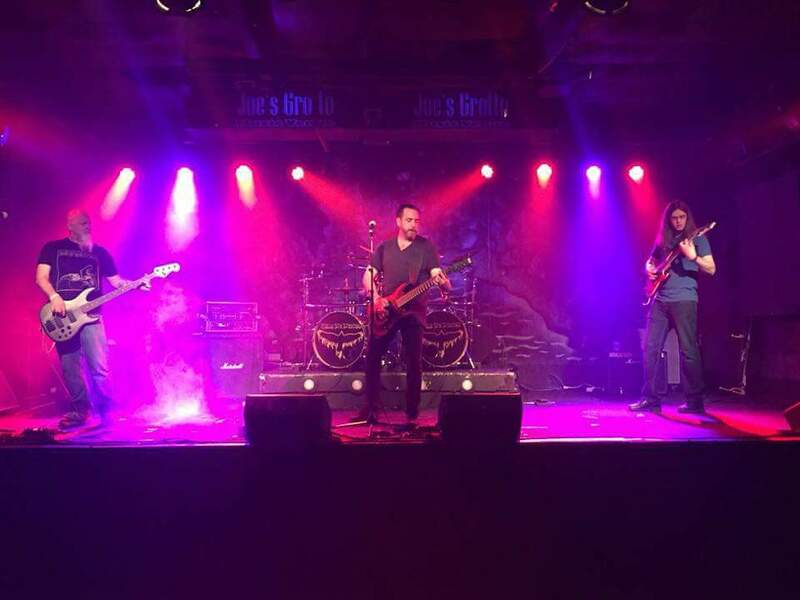 After the June 23rd show, we're also planning on finally getting into the studio to record our first single in quite some time. 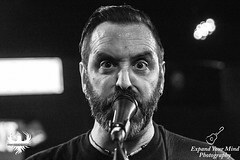 We will be recording one of our 4 new songs, yet to be determined. Come down to the show and help us choose! It's a slow news day here, so I'll wrap it all up. Don't forget, June 23rd. Get your tickets direct from us for discounts! We hope to see you all there.